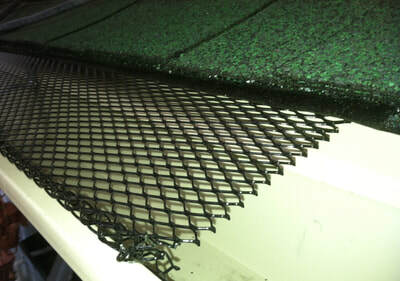 Fine mesh pattern blocks small debris. 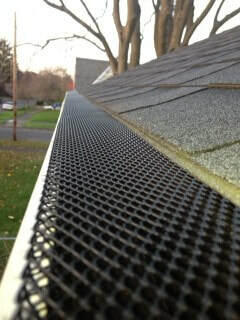 Perfect fit for 4", 5" & 6" k-style gutters. 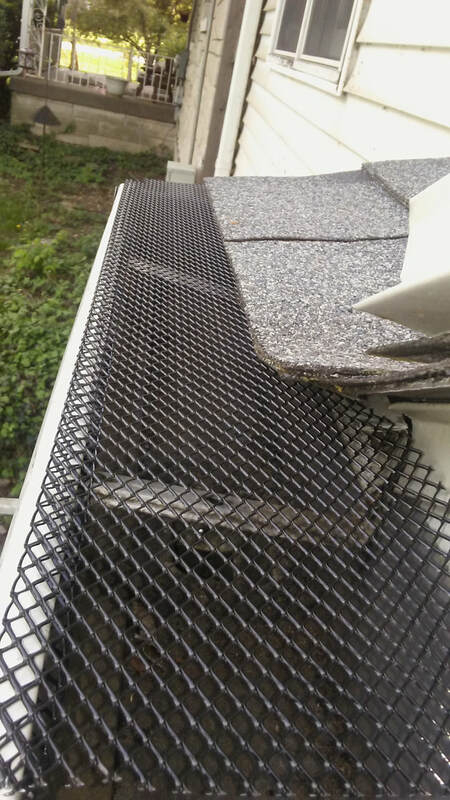 Holds up to the extreme heat and cold. 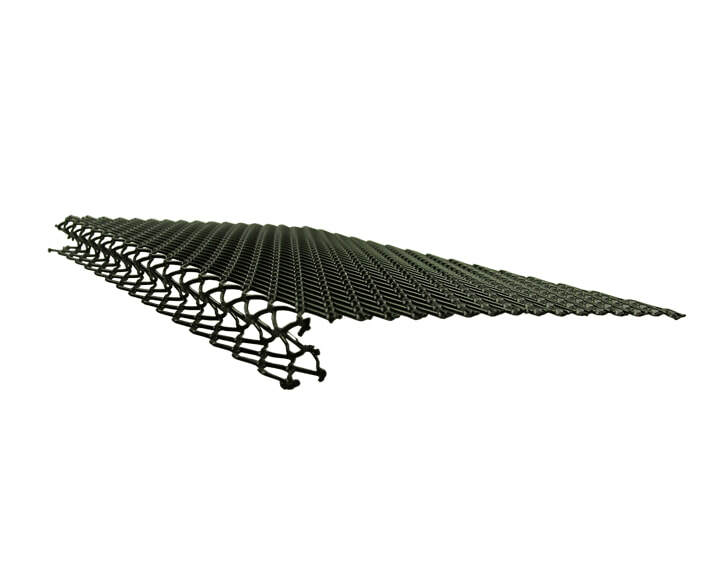 ​Pre-notched for overlapping (no gaps). Keeps leaves out of the gutters. 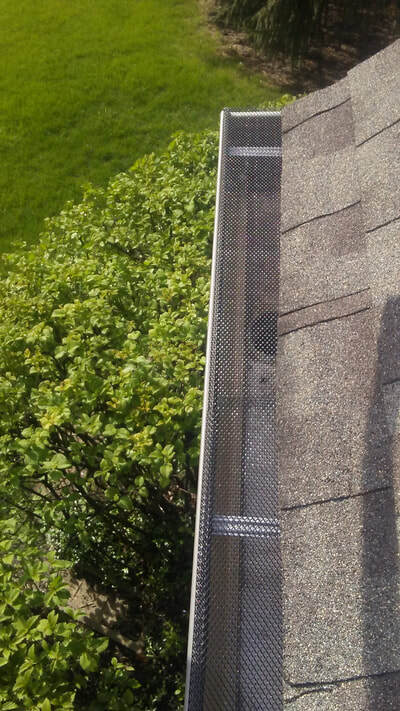 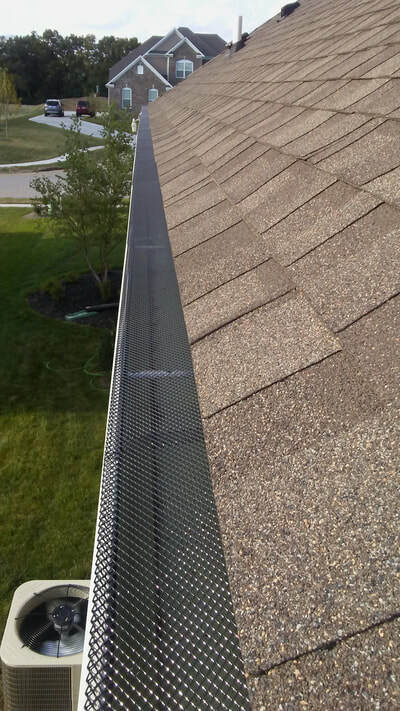 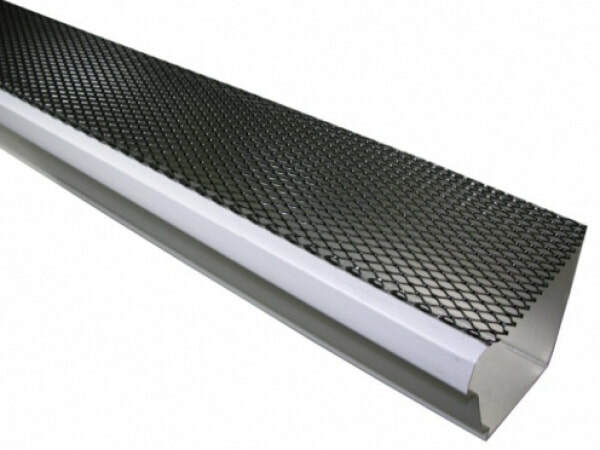 Gutter guards (even most expensive) rarely completely eliminate the need for gutter cleaning. 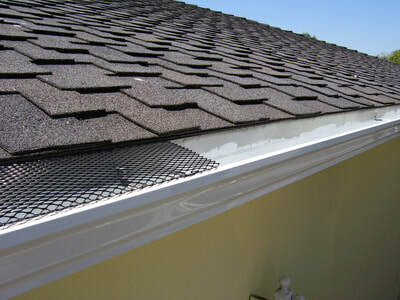 However, they significant reduce the majority of leaves and debris. Thereby they greatly reduce the cleaning interval.